If you are a follower of our work on social media, you might have come across this gorgeous picture of Naomi and her sponsor! It is such a beautiful imagery of what child sponsorship is about. Sometimes, we don’t realise how we can make a difference, until we come face to face with the reality of those in need. Ijay, just wanted to join us on a trip to see the FLA Kids at Ajegunle to celebrate Easter. She had no idea, nor intention, about sponsoring a child. However, when she met Naomi, she needed no convincing! Her picture has inspired her family and friends to also come out and seek a child in need and support their education too. 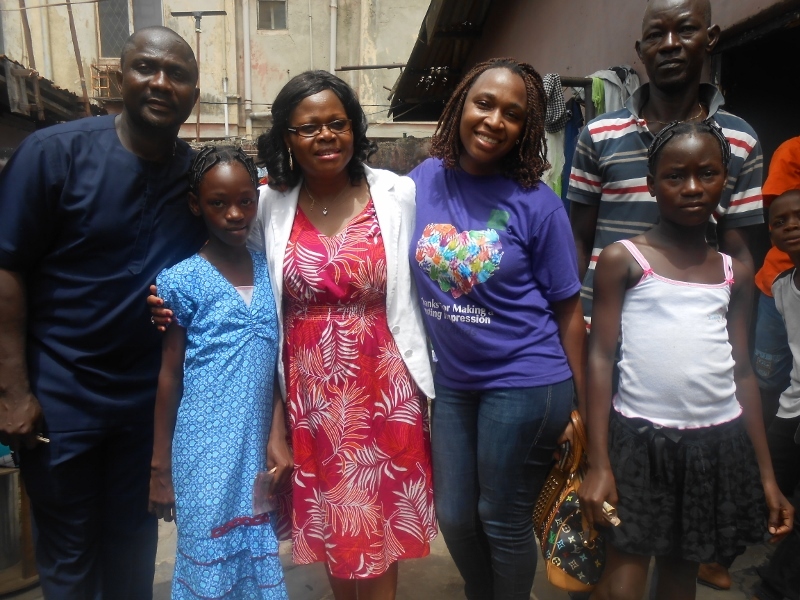 Pastor Dave and Pastor Sophie also accompanied us to Ajegunle with a host of their friends, who brought lots of food provisions for the children. 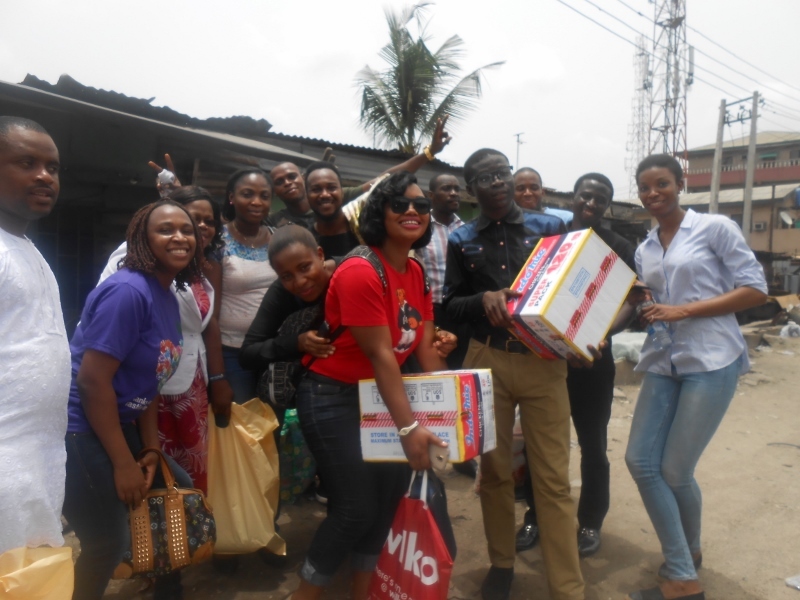 They too were moved when they met Damilola and Peace, and pledged their sponsorship to help them thrive academically. It was such a glorious day for the FLA Team, because we have always ‘gotten it’. Now they ‘got it’! Ogo and Oye, friends of Ijay, decided to sponsor 10 year old Yetunde and 15 year old Nathaniel, even though they had never met them. They made their first visit just last Saturday to see them at their homes and were so moved by what they saw. Next Post Home-schooling In Nigeria. Do you subscribe?